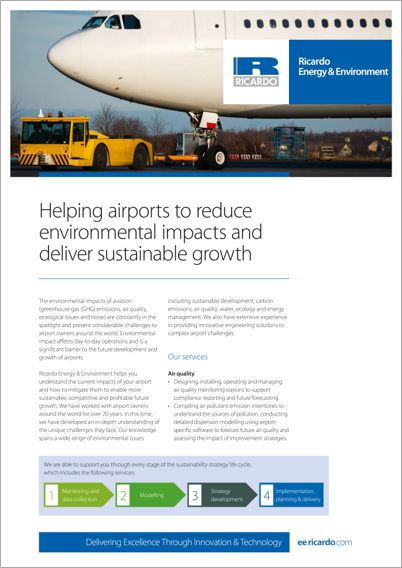 Ricardo can help you to understand the real environmental impacts of your airport and provide practical guidance on how to achieve sustainable, competitive and profitable growth. We have worked with airport owners around the world for over 20 years. In this time, we have developed an in-depth understanding of the unique challenges they face. Out teams provide a range of environmental and technical support, from monitoring carbon and air quality emissions to supporting water, ecology and energy management. We help you to design, implement and manage on-site air quality monitoring systems to establish quality assured insight to build your airport's sustainability strategy. Our airport monitoring tools provide robust, high value air and environmental data trend analysis to support your infrastrucutre plans and meet regulatory reporting obligations. 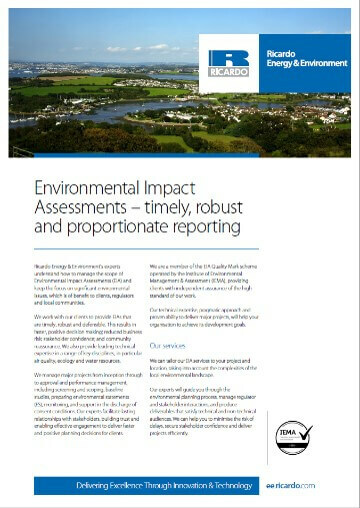 We combine quality assured data with expert modelling to identify practical steps for you to reduce your environmental impact while supporting sustainable business growth. From taxiing plans through to hands-on project delivery, we support you at every step of your sustianability strategy lifecycle. Integrating environmental discharge monitoring and compliance work for Southampton, Bristol and Heathrow Airport. Helping Bristol Airport to achieve Level 1 accreditation for the Airport Carbon Accreditation Scheme and auditing its buildings and transport operations to deliver annual energy savings of over £50,000. Conducting an EIA for a new development at Hong Kong International Airport and assessing impacts of the development on terrestrial, aquatic and marine ecology, and water quality. Detailed dispersion modelling of current pollutant emissions for forecasting future air quality and assessing the impact of improvement strategies. Independently verified modelling of aircraft noise. GIS analysis of modelling outputs to enable community level understanding - including demographic and built environment mapping to identify areas of concern (schools, hospitals, residential). Development and production of a scorecard of metrics (traditional and supplementary) to communicate exposure at a policy and community level to build common understanding. Analysis, assessment and insight on data held in airport noise systems to understand the baseline situation and trends (both operational and noise related). Best practice and benchmarking research of other comparable airports. Development of Noise Strategy and Management plans based on analysis, evidence and latest research that balance the needs of the airport and the local community. Airspace design that balances the needs of noise and environmental policy and operational efficiency. Community communication and engagement to build trust. Operational analysis of fleet, routes, runway use, flight paths, runway occupancy and stand usage. • Modelling and assessment of ground noise sources, and associated mitigation design includes Airport layout, operating procedures and barriers. Construction noise management, building and environmental acoustics for on-airfield works including new aprons, taxiways, stands, terminal extensions and runways. Alternative aircraft taxi mechanisms and associated modelling, to reduce the environmental impact of aircraft taxiing. 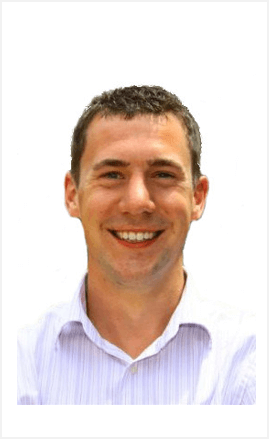 Grid infrastructure – assessing the impact of EV charging on infrastructure & costs. Regulatory assistance (eg ESOS, CRC) to maximise opportunities from carbon reductions and support compliance. Environmental Permit application and regulatory support – environmental permit applications, including liaison with key regulatory stakeholders such as the Environment Agency and Natural England but also local stakeholder groups. Our thorough, pro-active approach provides substantial benefits to our clients and reduced business risks. Water discharges compliance monitoring and assessment – environmental permit compliance monitoring and assessment, ensuring that this takes account of the most recent developments in legislation such as the Water Framework Directive and providing clients with comprehensive interpretation of results to highlight compliance and business risks and measures to mitigate risks. This work is complemented by ecological monitoring, as appropriate, to determine the longer term baseline of the receiving waterbodies and align this with regulator objectives. Airport development and expansion – in-house planning and Environmental Impact Assessment (EIA) experts capable of covering all EIA topics, including large scale EIA projects and supporting airports with discharging of planning conditions. Strategic flood risk assessment and operational resilience – site-specific and strategic airport-wide flood risk assessments, taking into account key infrastructure, offsite assets and access routes. Waste audits and composition analysis to help airports understand the quantity and types of waste being generated from different on-site areas and operations. Waste collection system reviews to assess current performance (including capture rates and contamination levels) and identify potential improvements, leading to efficiencies and cost savings. Waste modelling – waste-flow modelling, life-cycle assessment, WRATE modelling and other modelling techniques to understand the carbon and environmental impacts of waste and recycling services, and plan for the future by predicting the impact of potential changes in legislation, waste composition and waste arisings. Procurement and bid support to help airports develop procurement strategies, prepare contract documents and evaluate tenders for waste and ground maintenance contracts. Food waste collections – working with stakeholders, including caterers and cleaning contractors, in the design and introduction of food waste collection and disposal systems. Communications and stakeholder engagement to develop effective resource efficiency communication and engagement strategies.